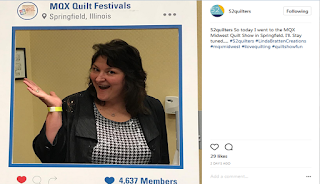 52 Quilters: What an Opportunity! I have enjoyed my week with you! 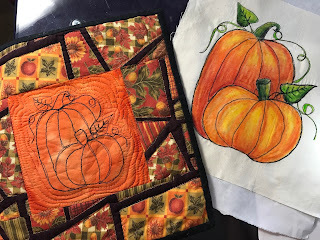 I love that the internet enables me to visit and be creative with quilters from around the world. I am honored to have had this opportunity. A special thanks to Chris who organizes everything and keeps it interesting. It has been an active week for me. I believe that my husband feels that I am glued to the keyboard right now. It was great to share with you some of the highlights from MQX Midwest in Springfield, Ill.
Be sure to check out the 52 Quilters Instagram account to see the quilts and exhibits that I found fascinating. 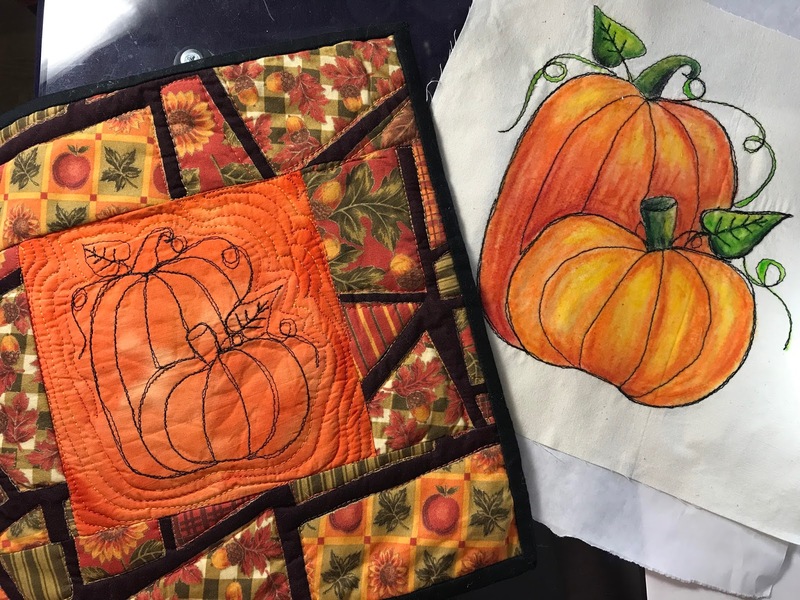 Be sure to subscribe to the 52 Quilters blog and follow them on social media. Inspiration is abundant here. On it you will find links to my social media accounts, my blog, and will be able to subscribe to my free monthly newsletter, Linda B Creative. 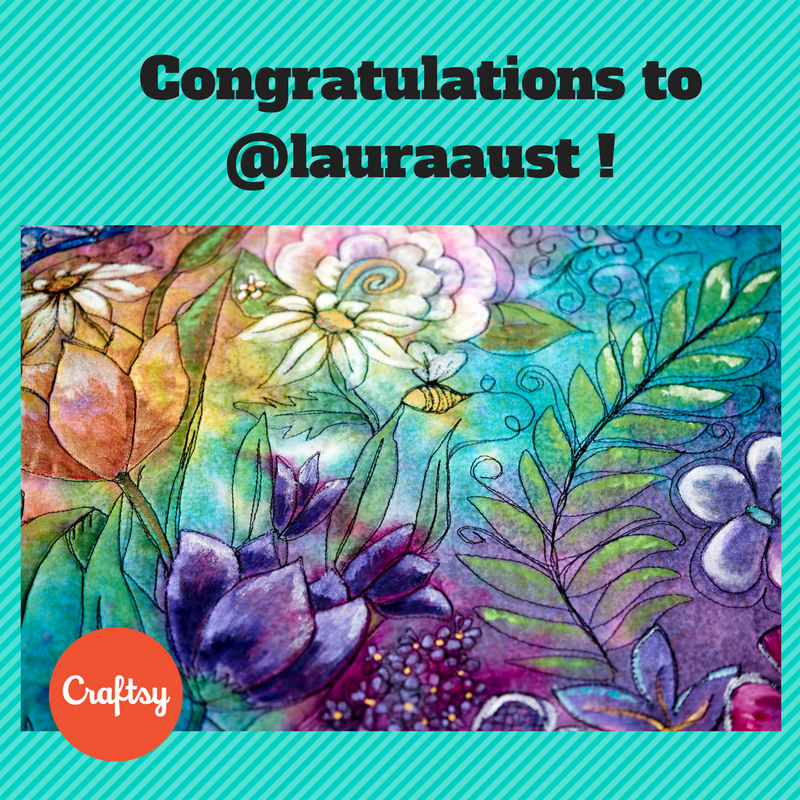 Your name was drawn to win the Craftsy class that I was giving away on the Instagram accounts. I will send you a message on how to redeem your prize. 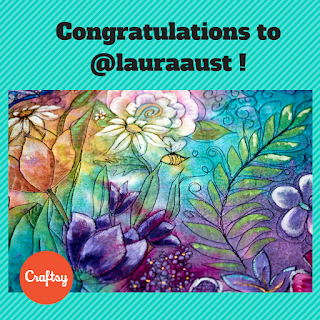 Your works are amazing! I wish I had time for my hobbies, but I'm constantly busy with my dissertation writing company. I would be glad to have spare time from writing.